Mimitro launch a mobile online coupon solution service for easy and secure creation, message merging, distribution and follow up of campaigns and activities. 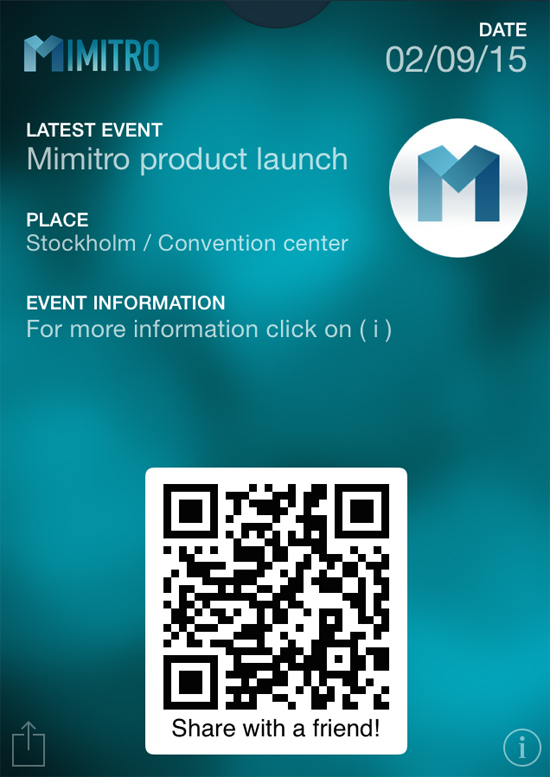 Mimitro has officially launched its mobile online coupon and marketing messaging solution. Now Mimitro and its partner service providers can give customers an easy to use, secure and cost effective tool for enabling creative mobile coupon and messaging campaigns. These coupons, tickets and messages can easily be updated in real-time making it a perfect and close to the customer online mobile marketing channel. “After successful campaigns with companies like ICA Maxi Kumla and McDonalds City Örebro, we are now ready to offer our solution to the market. Via our growing partner network customers can start using our powerful, secure and easy to use Mimitro service for the creation, messaging merge, distribution and campaign follow up of mobile online coupon and marketing messaging. 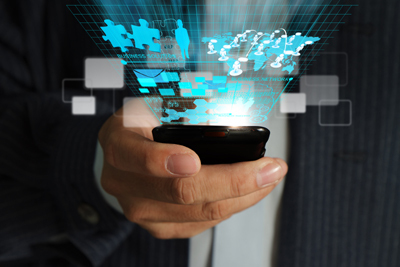 With our service customers get a new attractive and cost effective mobile marketing channel, where the communication and the offers can be edited and updated in real-time depending on content, time and place”, says Saman Andishmand, CEO of Mimitro. With the Mimitro solution a customer can Create, Manage, Distribute and Analyse mobile coupons and other types of digital mobile marketing material. The service is handled via a user friendly web interface and can also be managed from a tablet or smart phone.